Paul’s passion for Chiropractic came as a result of being treated for a back injury sustained in the Army. After receiving unsuccessful treatments from a number of medical professions, Paul was successfully treated by a Chiropractor. With a course of treatment, he went from only walking 100m a day to fully engaging in sports. 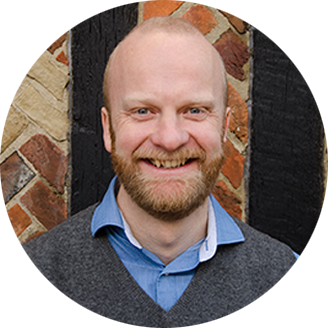 Paul received his chiropractic training at the Anglo-European College of Chiropractic graduating in 2005 with an undergraduate master of Chiropractic degree. He has also passed the arduous Internationally Certified Chiropractor Sports Practitioner (ICCSP) qualification which allows him to treat athletes at international events. Other qualifications include dry needling (acupuncture) qualifications, the use of the myofascial release technique ‘Graston’, and has attended an in-depth course in the treatment of the extremities (arms and legs). 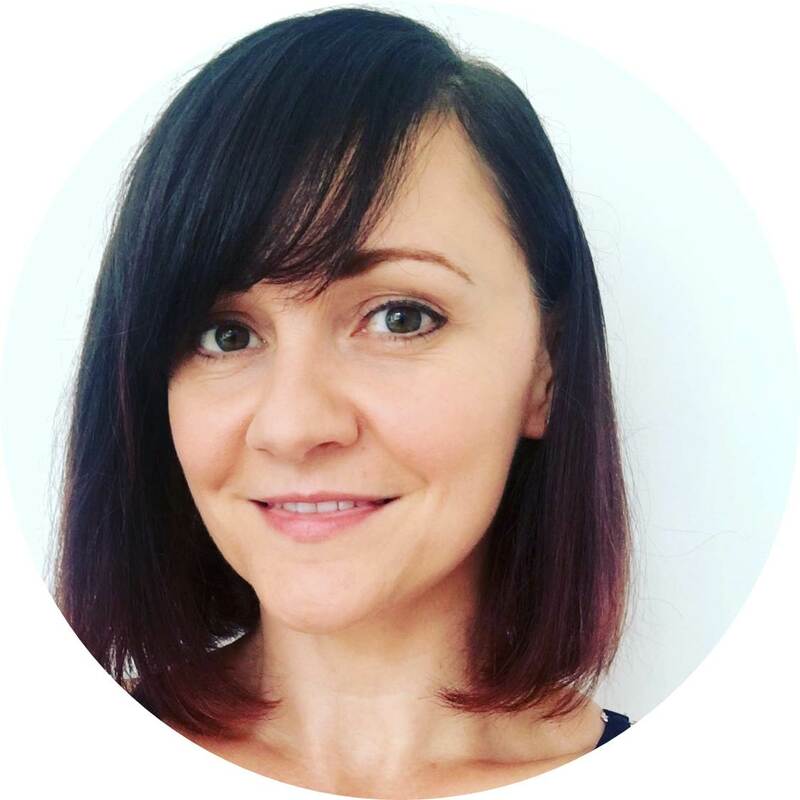 I am a fully qualified sports massage therapist, trained in manual therapy and soft tissue mobilisation using trigger point therapy, myofascial release, deep tissue massage and neuromuscular techniques. As a personal trainer specialising in working with pregnant and postnatal women, older adults and medical referrals, I have an in depth knowledge of anatomy and physiology and how the body can benefit from sports and remedial massage no matter how active, or sedentary, a person is. My priority is the health and well being of all my clients: helping them to function well and feel better. Jane has been with Aligned For Life Chiropractic since the clinic opened. She comes to us with vast experience in the healthcare field having worked as a registered general nurse, midwife, and practice nurse. 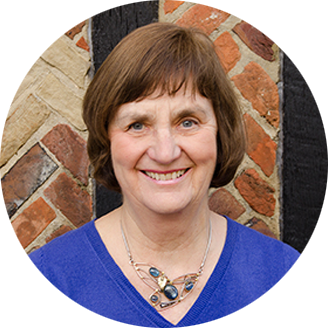 Jane has lived in Leatherhead for almost 40 years and is an active member of the community. She has a particular love of singing where her dulcet tones can be heard with the Ashtead Choral Society. Jane will be happy to answer any questions you may have before booking an appointment. We are delighted that she is part of the Aligned For Life Chiropractic team.